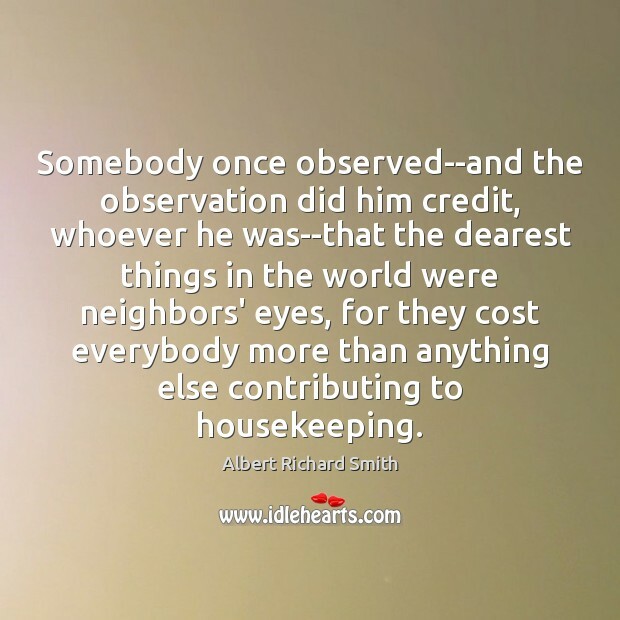 Enjoy the best inspirational, motivational, positive, funny and famous quotes by Albert Richard Smith. Use words and picture quotations to push forward and inspire you keep going in life! 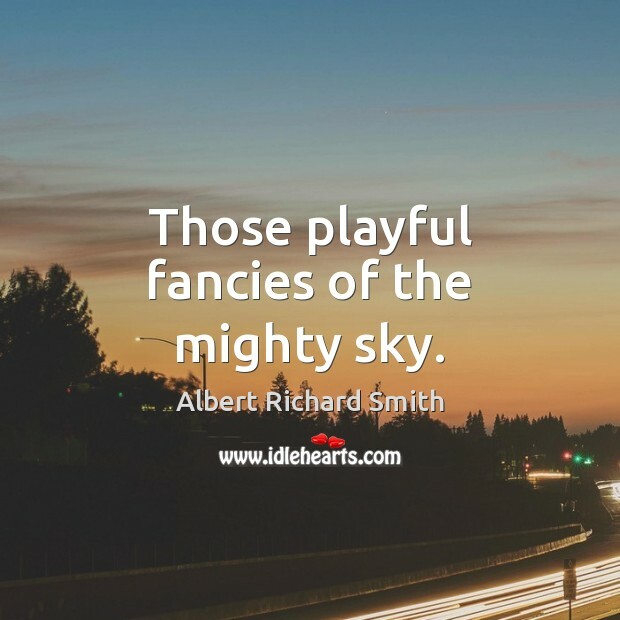 Those playful fancies of the mighty sky. 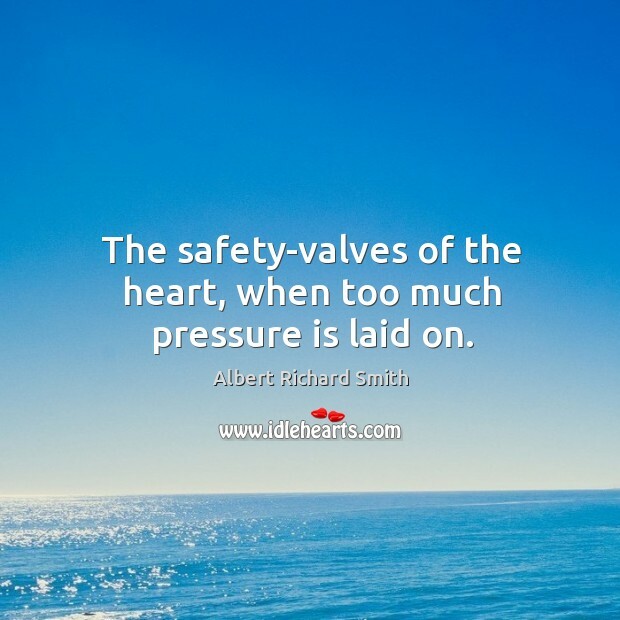 The safety-valves of the heart, when too much pressure is laid on.